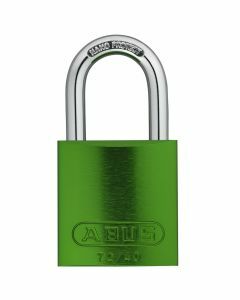 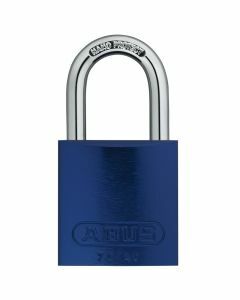 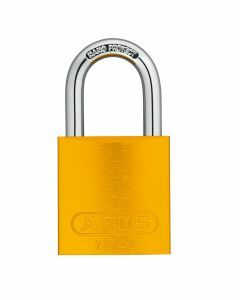 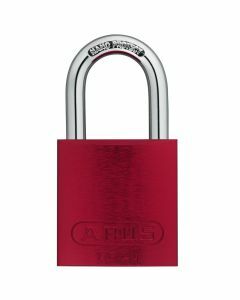 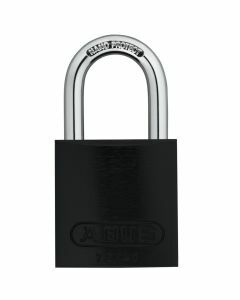 ABUS offers a variety of safety padlocks for many different lockout applications. Our 72 Anodized Aluminum Series is very lightweight and can be engraved to personalize or number different locks. Padlocks of the 41 Laminated Steel Series offer good balance between safety and security requirements. 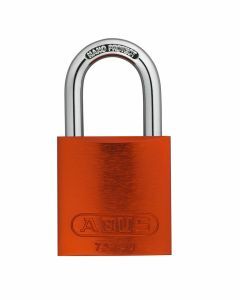 The T84MB Brass Series is best used in environments where the danger of sparks should be minimized and finally, there are our plastic-covered 74 Series safety padlocks which are completely insulated against electric shocks and come with lockout stickers in three different languages.